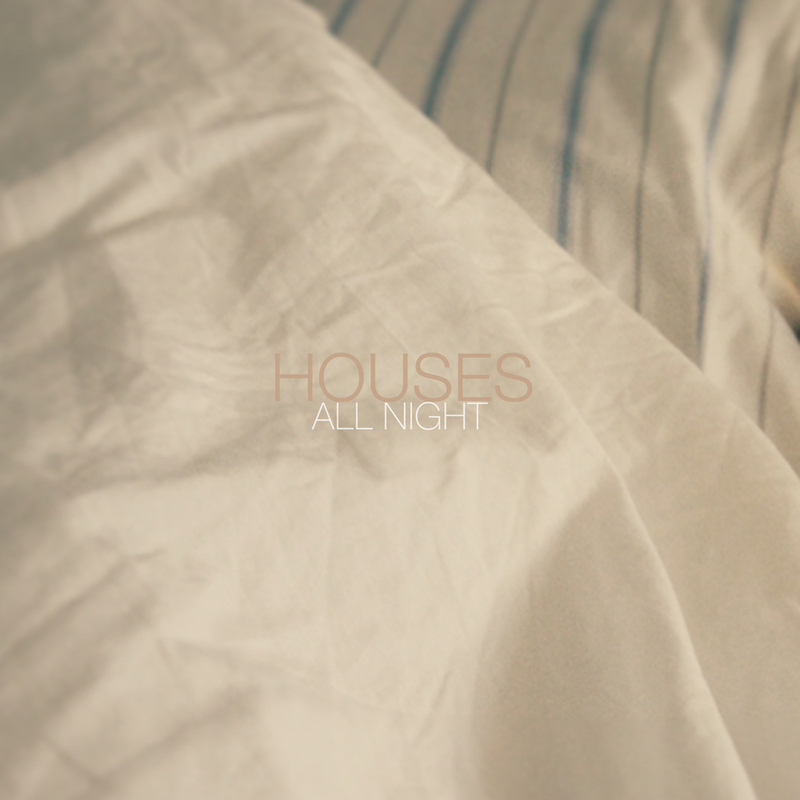 Currently Listening: All Night. | Pulp and Circumstance, Juiced. Lefse Records is really banging out some excellent releases this year–what with the successes of How to Dress Well (which has found its way on more than one P&C podcast) and Dominant Legs. And now, humble blogger can’t quite get enough of the ambient sonic explosion of Houses, which will release its debut LP on the label come 10/19. The story of how this record was conceived is pretty brilliant; frontman Dexter Tortoriello decided to pack up and move off the grid to a remote section of Hawaii. He lived off the land, showered in rain water, and in his free time, created the recordings which would later turn into All Night on his laptop (powered occasionally by the sun’s rays). Check out “Soak It Up” below. Pre-order All Night here. This entry was posted in Currently Listening, jwolf and tagged houses. Bookmark the permalink.